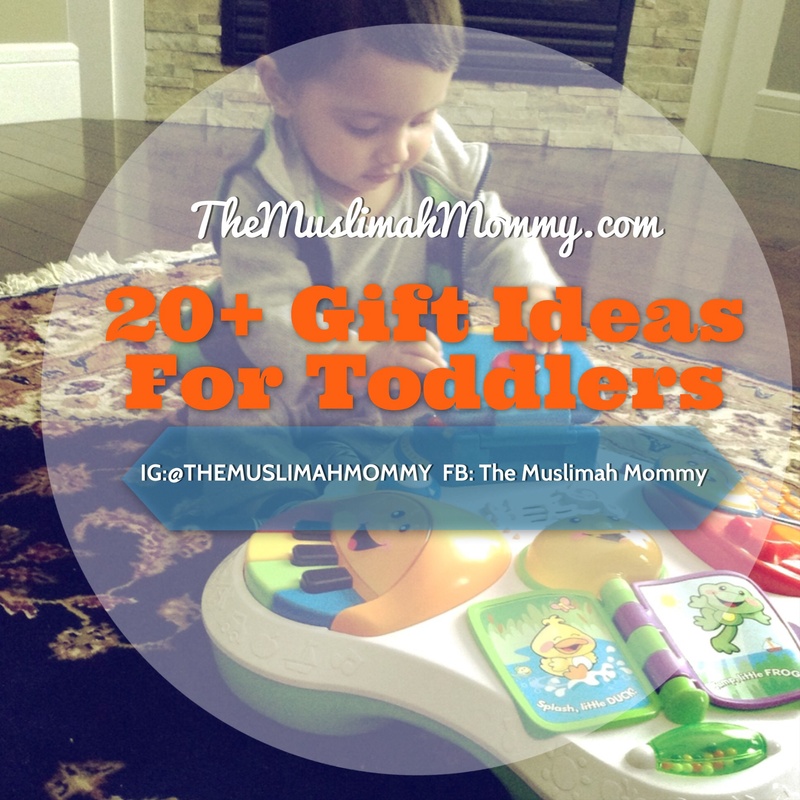 When searching for a gift for toddlers, it’s important to remember that toddlers need to engage in sensory play. Books (reading, colouring, and activity) and puzzles: Books come in a variety of sizes and styles ie. there are cloth books for babies, visual books that consist of large and colourful pictures, books that rhyme, and even books that have different textures on each page that your child can feel! Lego or building blocks: Building blocks are great as they allow the children to work with their hands! -Summer: a beach towel, swim suit, bubbles, kite, etc. -Winter: a sled, skates, helmet, mittens etc. -A toy doctor set etc. Gift cards to restaurants, ice cream places, clothing stores, toy stores, etc. Always ask the family members if there is a specific item the child needs or wants, and double check if the child has the item you are considering to buy before you purchase it. Remember, the gift you buy doesn’t have to cost a lot of money, after all if you give toddlers cardboard boxes and some containers they will be busy for hours! Thank you for stopping by and reading, until next time! This will definitely help me! Lovely ideas Masha’Allah! Keep Writing sis!